So one of the great things about Emma Grace being a girl scout is that she’ll be selling cookies! 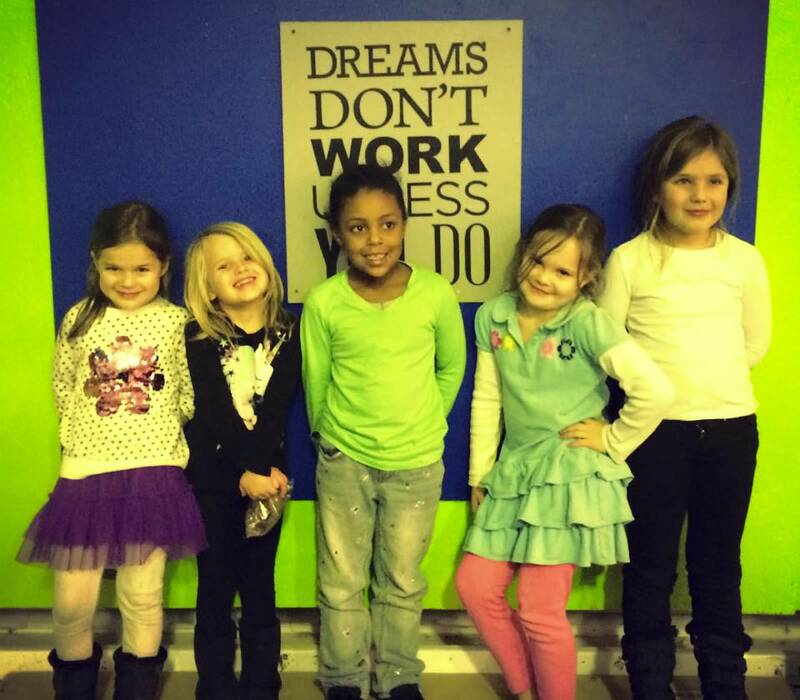 She and her friends got to go to Artistic Gymnastics and enjoy some cookies and get totally pumped about the cookie sale! Mama’s a bit worried about selling cookies to everyone she knows, but Grace is just excited. Abby’s pretty jealous that she doesn’t get to be a girl scout (yet) and sell cookies, but for now, it’s going to be a wild (fun!) ride!